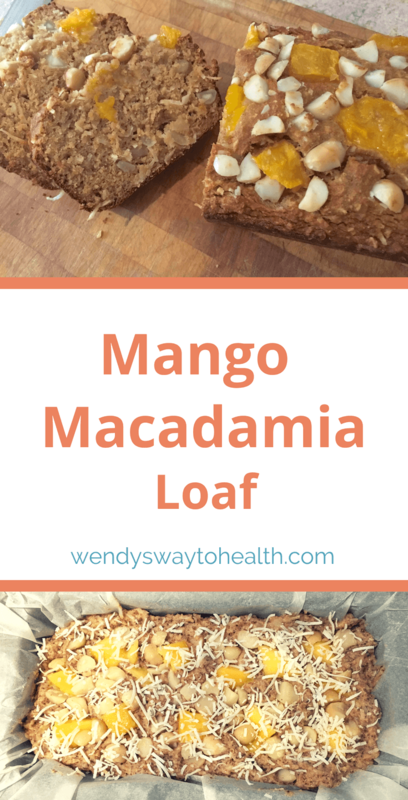 What can I say about this delish mango macadamia loaf, other than you should make it as soon as you can! Mango is my absolute fave Summer fruit, and I think the season is too short! 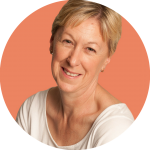 You’ll find that most of my recipes that involve fruit use bananas, strawberries and mangos. I do actually love most fruit, but these three are on the highest rotation in our house! And in case you’re wondering – no, I don’t worry about the sugar content – because it’s fruit. Fruit also has other nutrients, and you need to consider the big picture. Like the other foods that you’re eating with that meal. 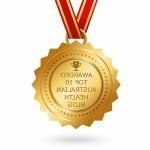 All of the meals you’re eating during the day, and even throughout the week. Because looking at the big picture is how you eat a balanced diet, not by labelling a single food or a single ingredient as good or bad. 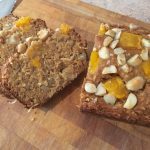 So, getting back to the mango macadamia loaf, I suggest you make this with fresh mango while you can. My top tip for enjoying mangos as long as you can is to buy up at the end of Summer, and freeze them. Just roughly chop them and portion them into freezer bags. Buy in bulk from your local farmers markets or wherever there are specials on, and you’ll have mangos on hand well into Autumn. 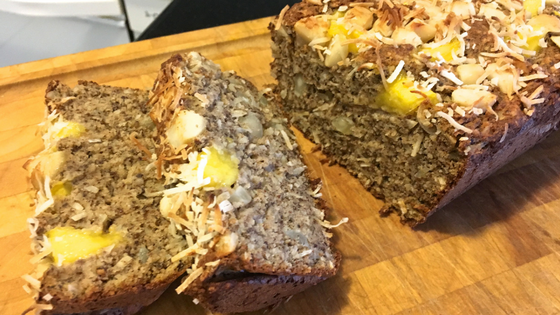 This mango macadamia loaf is low in added sugars and made with flax seed, almond & coconut flours. Preheat oven to 180℃ and line a loaf tin with baking paper. Cut the cheeks from the mangos and scoop out the flesh. Dice half and set aside. Puree the mango flesh until smooth. Add the oil, eggs, maple syrup and vanilla. Blend until well mixed. Set aside a large handful of macadamias. Mix the dry ingredients together in a large mixing bowl. Add the mango mixture and gently fold through. 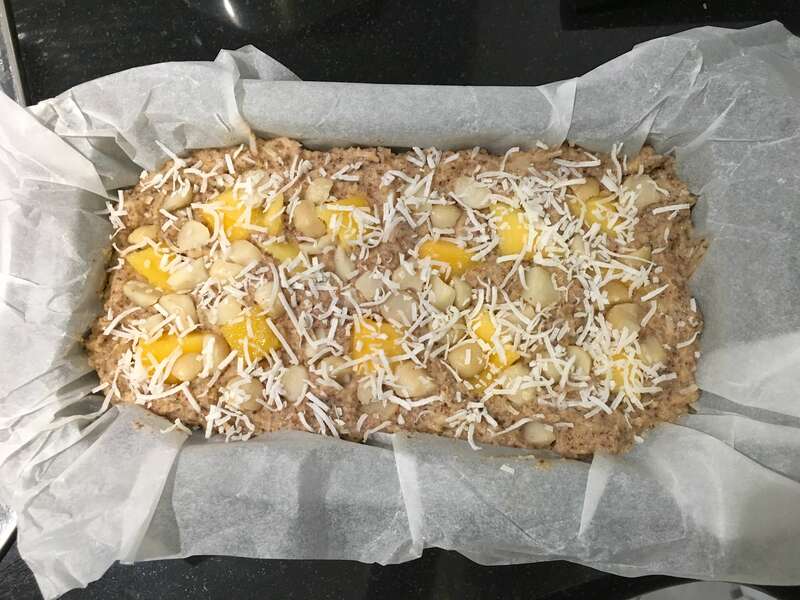 Pour into the loaf tin and top with reserved macadamias and mango and extra coconut if desired. Bake for approximately 50 minutes. Check at half way and cover with foil if the top is browning too quickly. Cool in the tin for 10 minutes, then transfer to a wire rack. 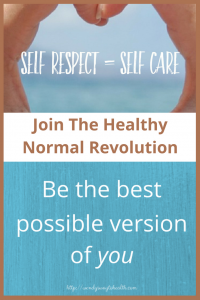 Use coconut oil instead of macadamia oil if you prefer. 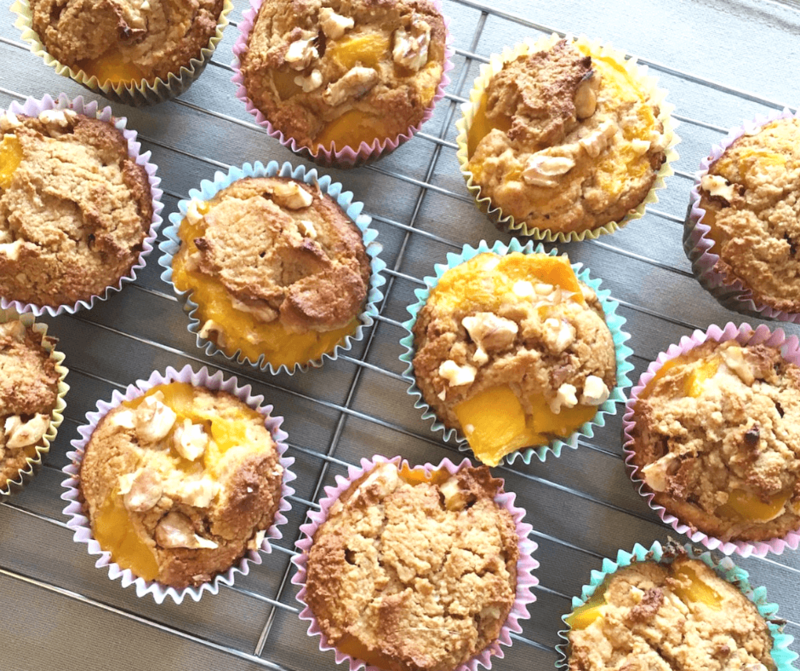 I also enjoy making muffins from this recipe and I swap the macadamia nuts for walnuts. 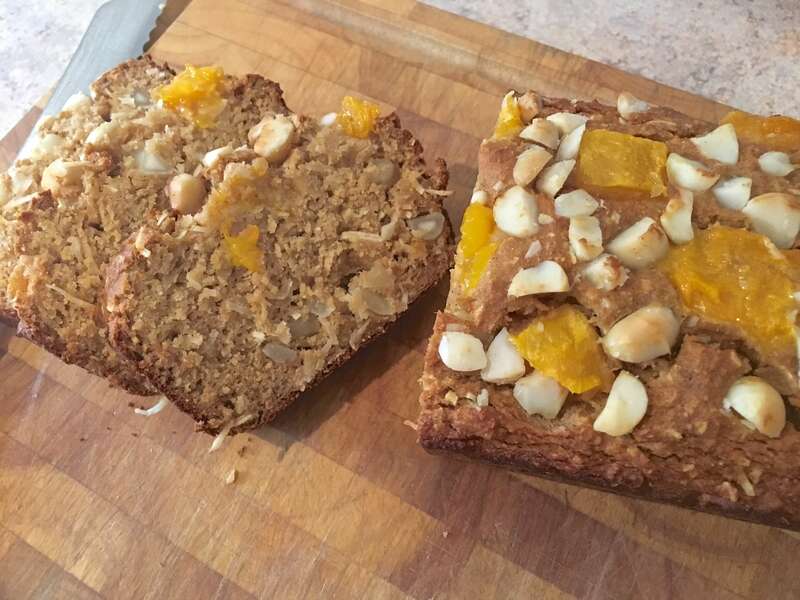 For a healthier banana bread, you should try my refined sugar free BANANA WALNUT BREAD too. Try these MANGO CHIA BREKKIE POPS for a refreshingly different mango breakfast! This CREAMY MANGO CHIA PUDDING is fabulous for breakfast or dessert. And this quick and easy BANANA MANGO NICE CREAM is a healthier ice cream alternative.